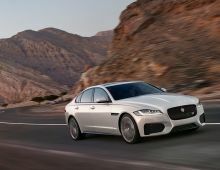 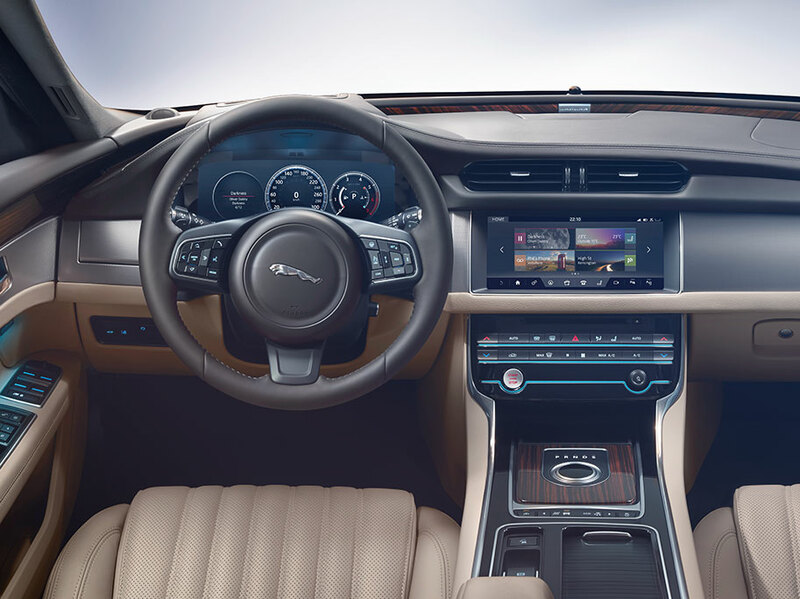 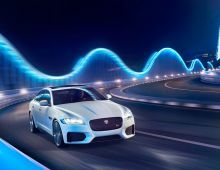 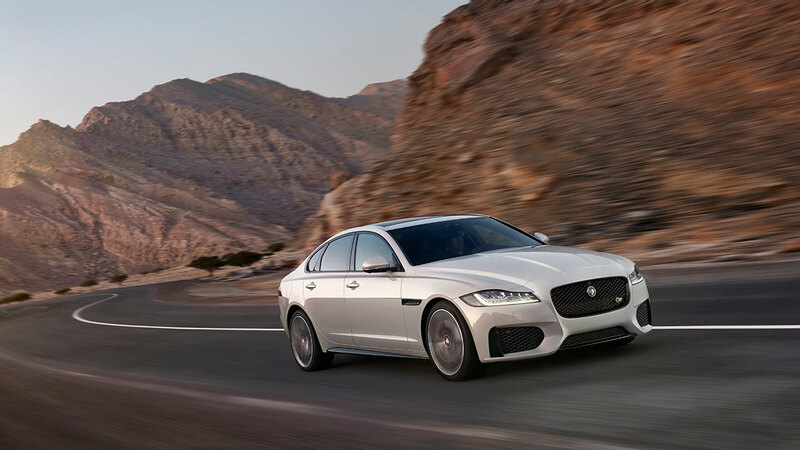 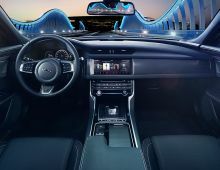 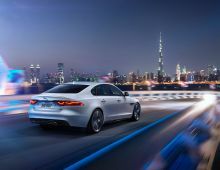 All-new XF is taut and athletic. 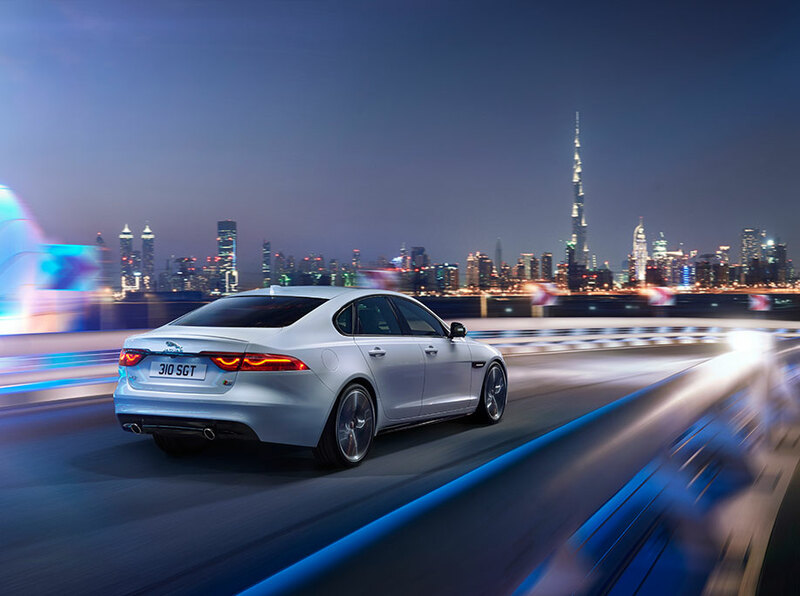 Beautifully judged curves bring its assertive character to life. 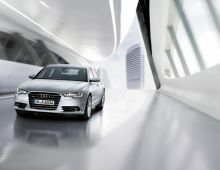 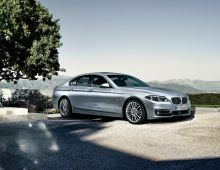 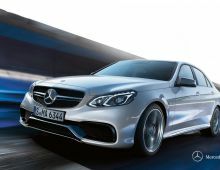 The confident, upright grille and deep power bulge on the bonnet reinforce its intent. 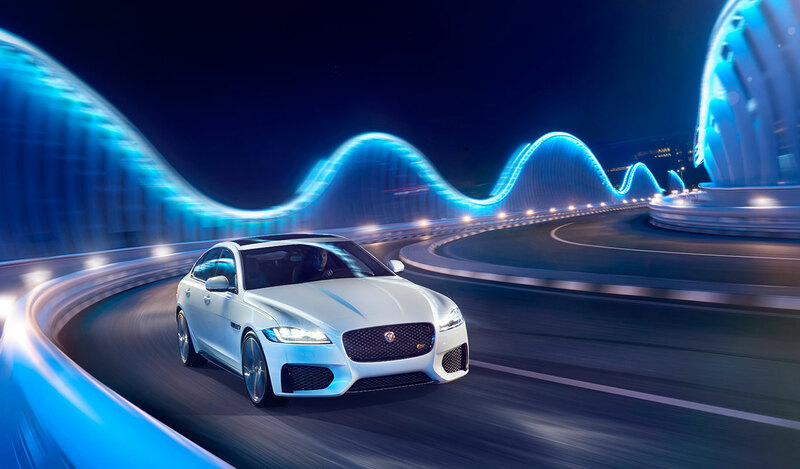 A single, elegant arc runs the length of the body, culminating at distinctive, wrap-around LED tail lamps with F-TYPE inspired graphics.